We’re only on day 4 of the campaign, and we’ve already got over 110 supporters who have given nearly $15,000 towards this historical film with David Icke! Thank you all so much! The team is cheering you on as we are getting prepared for a summer full of filming. We’ll keep you updated on our end. Please share this campaign with anyone you think would love the film, and we can’t wait to share some behind-the-scenes pictures soon. We’re so excited to announce our newest film, Renegade. 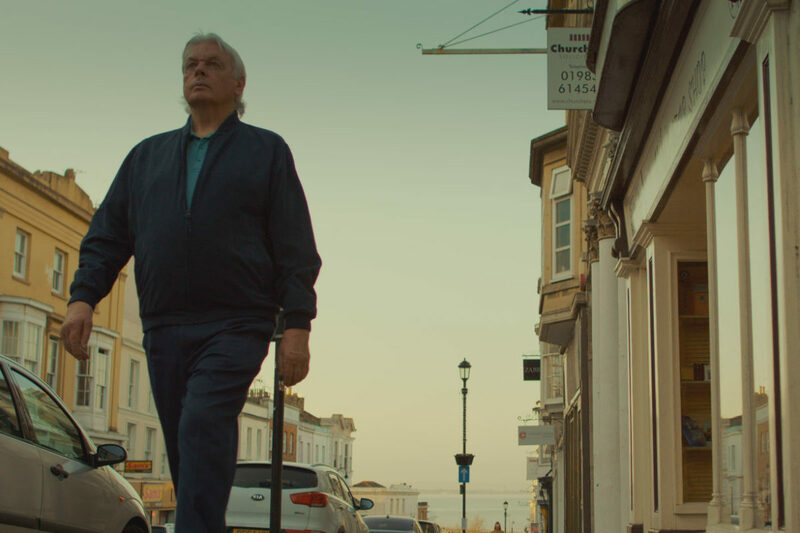 We’ve been fans of David Icke for a long time, and now- with your help- we will be able to bring his story to life on film for the 1st time ever. It’s an historic moment, really. David’s tour is selling out everywhere he goes, and we can’t wait to bring his story to a worldwide audience.